Define how your organization can use a one-stop shop for learning and communication using tools like SharePoint. During this interactive, hands-on workshop, our guest facilitator will share her best practices from Dayton Children’s Hospital and help you develop a game plan to implement your ideas. 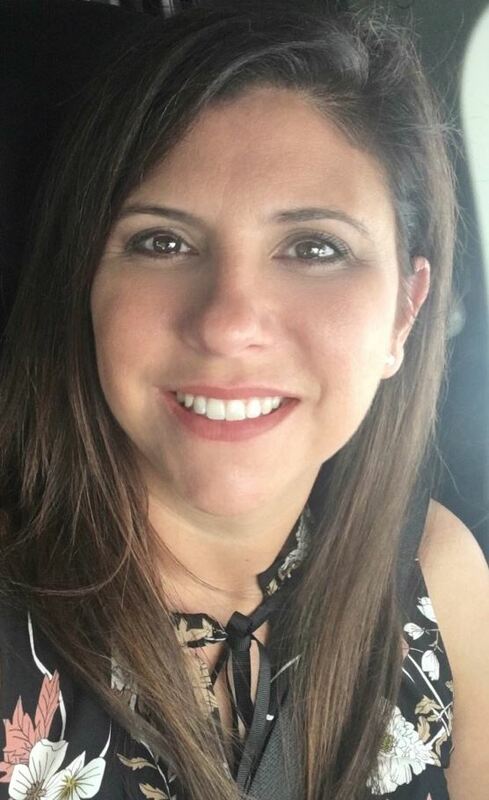 Our subject matter expert is Renee Heberling, Renee is a Learning and Development Partner at Dayton Children’s Hospital with nearly 14 years of experience in training and development with a focus on technology. She develops computer-based training and builds out the department’s SharePoint site. Using her experience with applications like Captivate, Storyline, Adobe Premier Pro, and SharePoint in her role at the hospital, she collaborates with co-workers to develop training that meets the needs of the companies learning initiatives. Continental Breakfast will be provided. Networking available until 10:00.